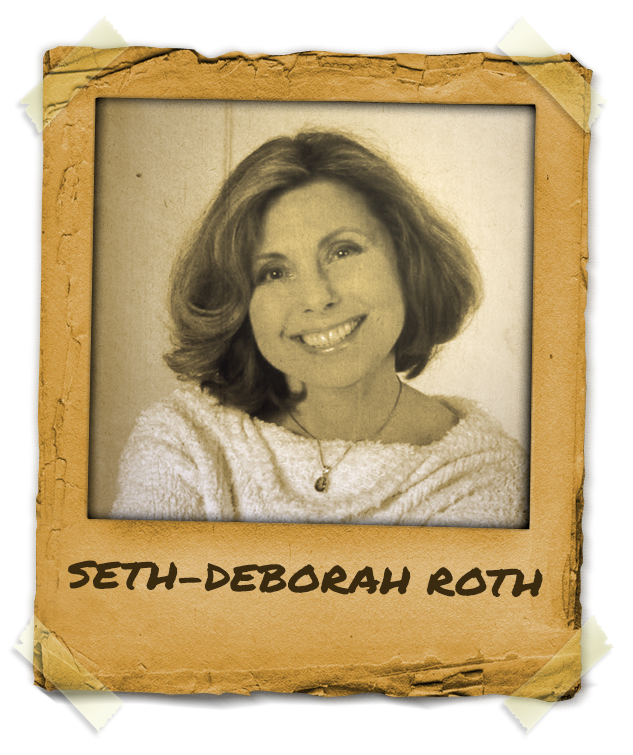 Mentor Seth-Deborah Roth is one of the liveliest and most open hypnosis professionals. She has a medical background and she is one of the most valuable hypnotherapists to specialize in medical hypnosis. Mentor Seth-Deborah Roth is a Nurse Anesthetist and a Fellow with the National Board of Certified Clinical Hypnotherapists and a Certified Instructor and faculty member of the National Guild of Hypnotists. She also holds membership in the International Hypnosis Federation, the American Board of Hypnosis, and the International Medical and Dental Hypnosis Association and is mentor to many. In 2005 Seth-Deborah received the “Award of Excellence” in the category of Health Care from the International Hypnosis Federation (IHF)and was inducted into the “Order of Braid” with the National Guild of Hypnotists in 2011. The Order of Braid Council is the centerpiece of the NGH Awards System and recognizes a lifetime of outstanding achievement, dedication, and service. She was also included in the 2012 top 100 Nurse Practitioner Round-Up. In 2013, she received one of the the highest awards within the National Guild of Hypnotists the “Charles Tebbetts Award”- Spreading the Light of Hypnotism. Seth-Deborah Roth Seth-Deborah Roth has special advanced hypnosis training in Medical Hypnosis, Pain Control, Hypno-Anesthesiology, Cancer Hypnosis, Emergency Hypnosis, Hypno-Birthing®, Habit Control, Pediatric Hypnosis and Advanced Reiki. Seth-Deborah is a great mentor in the field of medical hypnosis and is a Master NLP Practitioner, Time-Line Practitioner®, and a Certified Results Coach trained by Christopher Howard. In her practice Seth-Deborah also uses EFT (Emotional Freedom Technique) and she lectures in the hospital setting regarding medical hypnosis including St. Rose Hospital, Seton Hospital and the Bay Area Cancer Forum at Sutter Hospital. Seth-Deborah has been featured on the Discovery Channel’s “Myth Busters” segment on hypnosis.